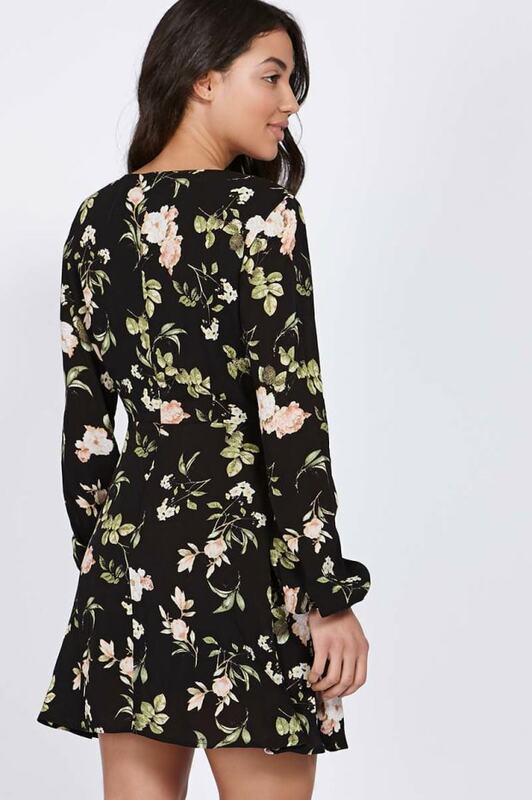 Feel flirty in florals in this beaut Binky skater style mini dress! 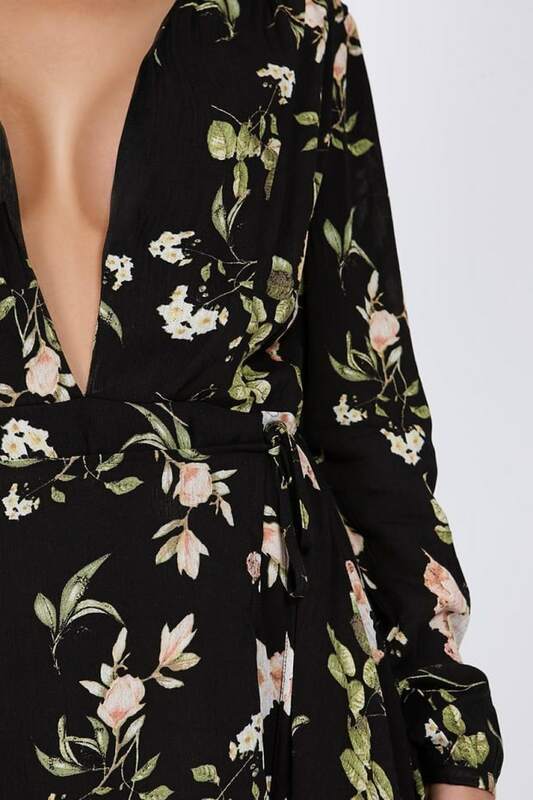 The chic floral design and plunge neck style will keep you bang on trend all season! 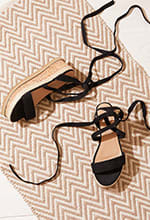 Style with statement heels to elevate your style game!